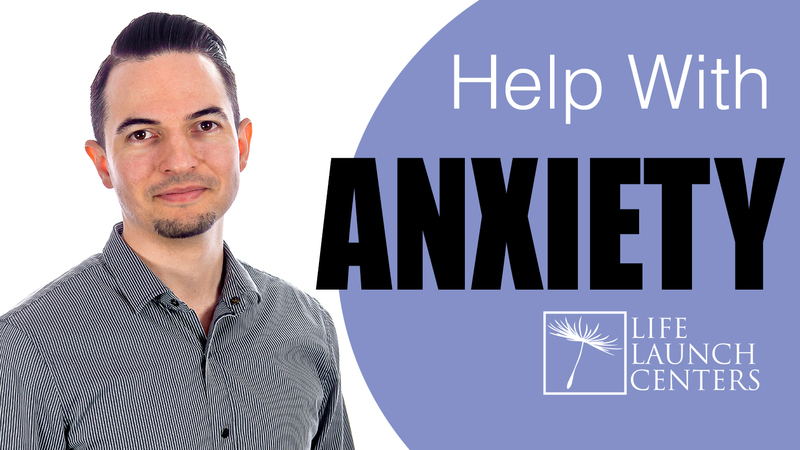 Anxiety can be good… until it’s not. It’s what helps us focus on a task or motivates us to meet our goals. 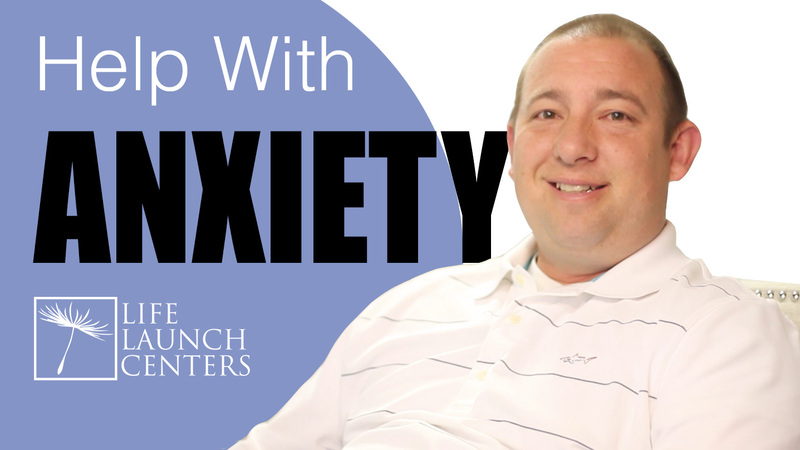 So how do you know if you “have anxiety?” Well does it move you or stop you? Do you loose sleep, or are you able to work hard then rest? 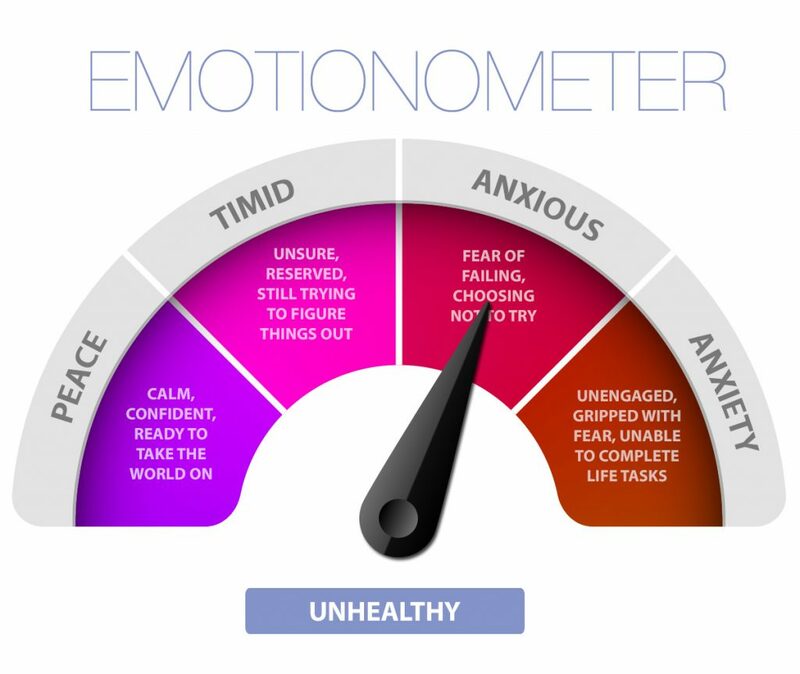 See where you’re at on the emotionometer to know. 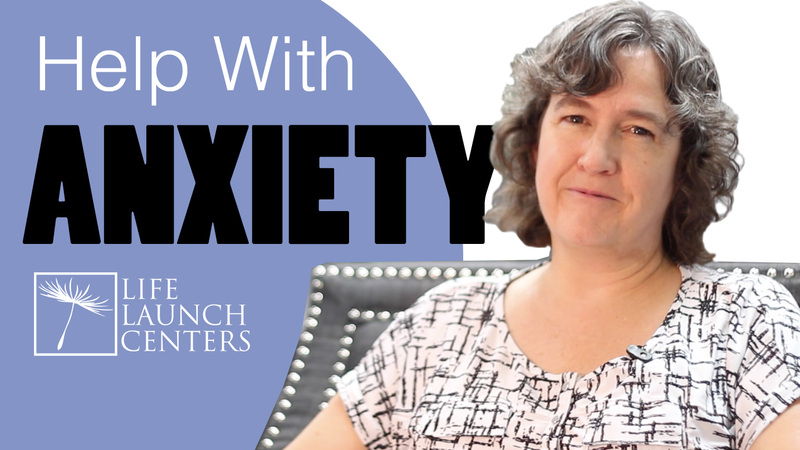 For most people, anxiety is a part of daily life. It’s normal. 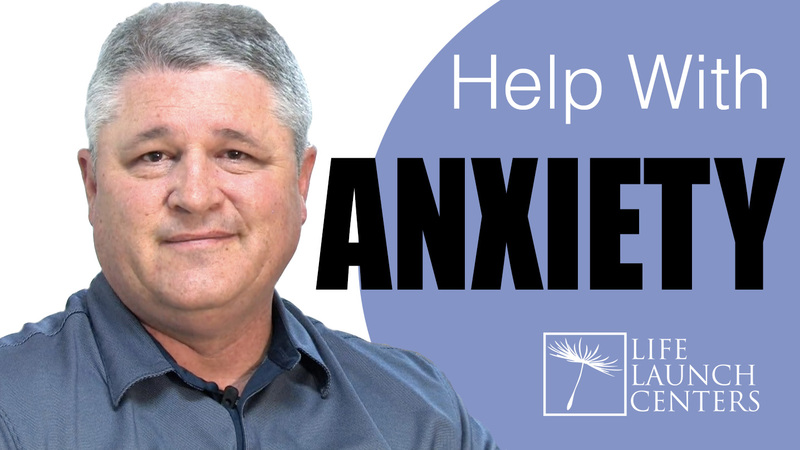 But when tension and worry begins to impact your daily life in prolonged ways, when it impairs your ability to do things quickly and efficiently, when difficulty concentrating and disturbed sleep contribute to your daily living for months on end, that’s when anxiety is a problem.